Please select the generation of nissan xterra that you own. Rugged Rocks offers a wide selection of nissan xterra performance parts. These parts are a collection of nissan xterra aftermarket parts. 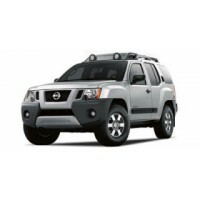 Both Nissan Xterra 4x4 parts and 2WD parts are available for both the Nissan Xterra D22 & D40 platforms. Your Source for all your Nissan Xterra performance off-road or 4x4 aftermarket parts & accessories needs. 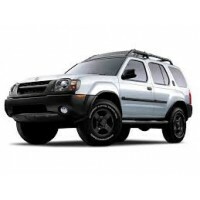 If you can’t find the Nissan Xterra off road parts and accessories that you need, then please contact us. Get your performance off-road & 4x4 parts & Accessories from Rugged Rocks.